Any home or building would not be complete without a beautiful interior. To achieve this, you need to select and build flooring materials that match your overall theme. We are your local Allen flooring and tile contractors. We offer comprehensive services that exceed your expectations and surpass flooring requirements. At StormPros, we truly care about your utmost satisfaction, hence, we strive to provide you with excellent and hassle-free construction. 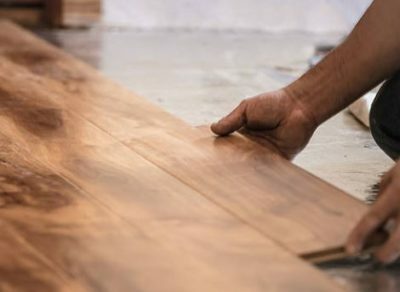 Armed with years of industry experience, our team offers highest-quality flooring solutions. We know for a fact that these services are a huge investment, thus, we make sure that you get the best value for your money. You can count on our team for a wide array of flooring services. From inspection to maintenance, Allen tile floor installation, repair, and replacement – we got you covered! 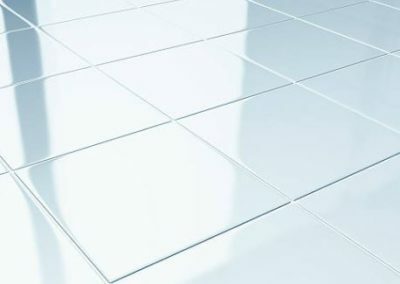 If you are after the classic appeal, you can never go wrong with ceramic tile flooring. When it comes to versatility, it will not disappoint as it is available in different styles, colors, and shapes. They are known to be low-maintenance, durable, and stylish. 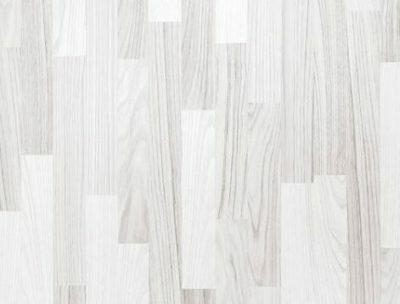 This type of flooring mimics the look of a real wood, stone, or tile, at a more affordable cost. Made from natural wood, nothing beats engineered hardwood flooring when it comes to sturdiness. It is also undoubtedly timeless that will surely add value to your properties. Get in touch with our flooring specialists via 214-227-2763 and get a FREE estimate.